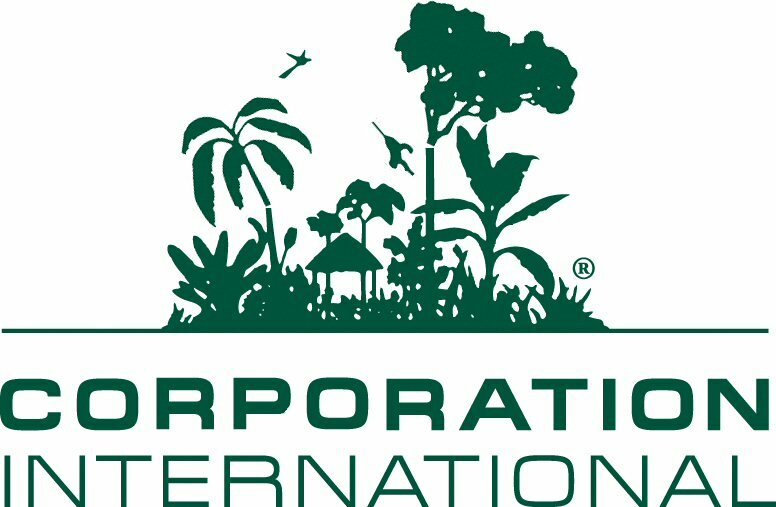 Conservation International’s corporate sponsor list reads like a list of the US’ top fifty transnational corporations. Biodiversity conservation is at the top of Conservation International’s list of goals. But as the list of Conservation International’s dubious ventures and questionable partners around the world grows, Aziz Choudry is starting to wonder if it is time to ‘out’ this ‘multinational conservation corporation’ and show its true colours.